We are a community with a rich history and cultural heritage. Madison Parish consistently leads the state in corn production. Featuring many historical sites, the parish is dotted with Civil War markers of landmarks and Grant's march through Louisiana. 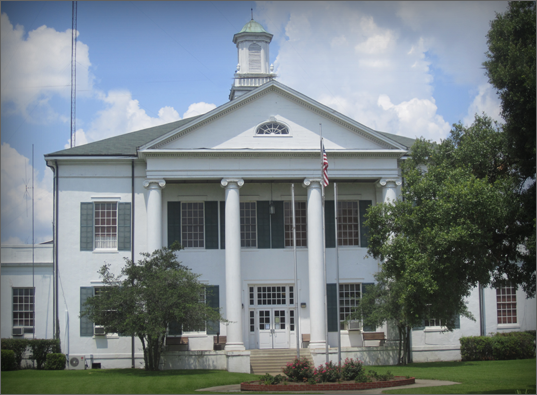 The Madison Parish courthouse, built in 1887, is one of the most photographed courthouses in the state. Tourists frequently stop to view the white columned entrance and picturesque oaks, magnolias and dogwoods on the grounds. The gazebo is frequently host to impromptu weddings by citizens and visitors alike.